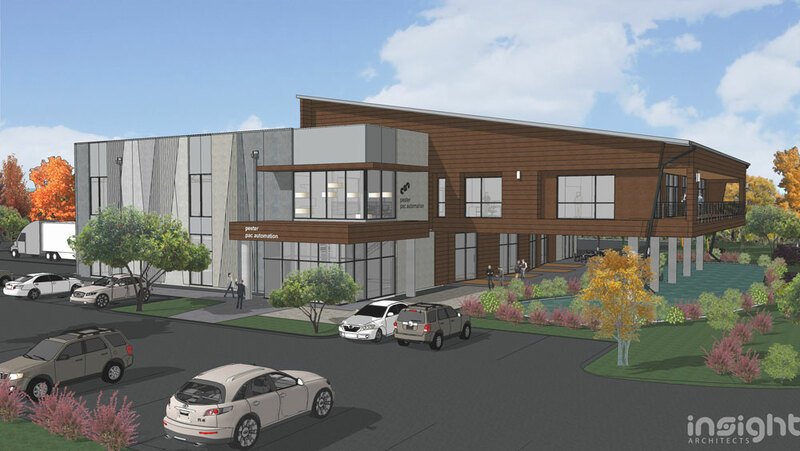 Insight Architects is designing a new Pester Pac Automation facility in Huntersville, NC. Pester Pac, a packaging company for the pharmaceutical and cosmetics industry is based in Wolfertschwenden, Germany. The company will relocate 20 jobs from Allendale, NJ, to a 20,000-square-foot building in Huntersville.